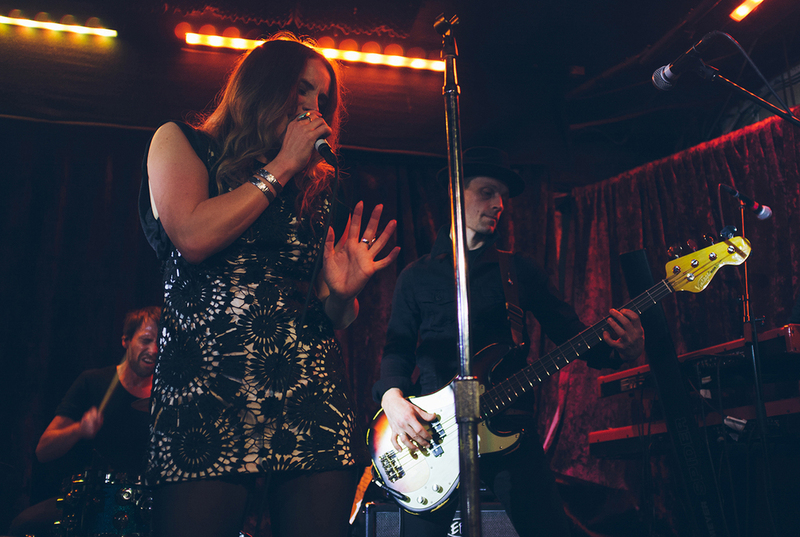 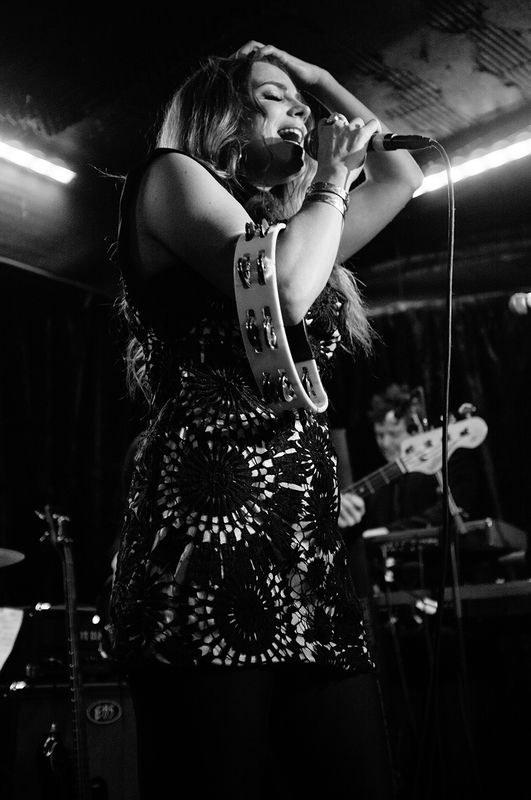 A few images from the excellent Jackaman gig at the The Borderline in January. 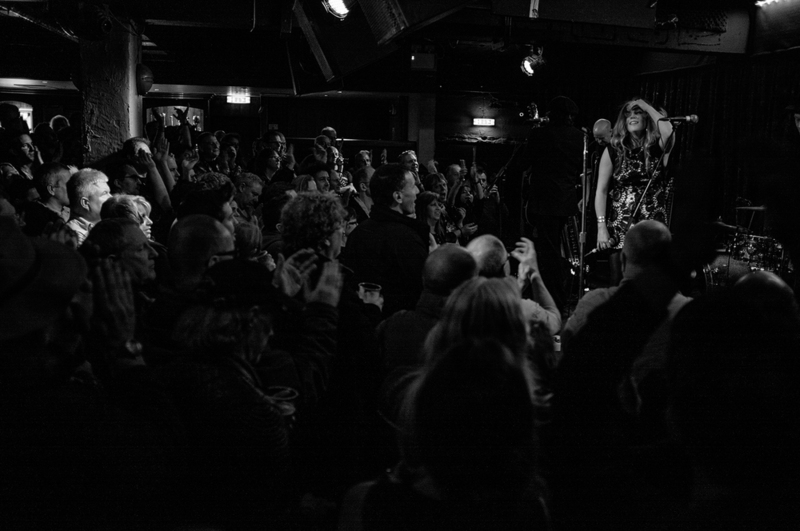 Lynne Jackaman has a fantastic soulful voice and The Borderline was packed out on a bitterly cold Wednesday evening. 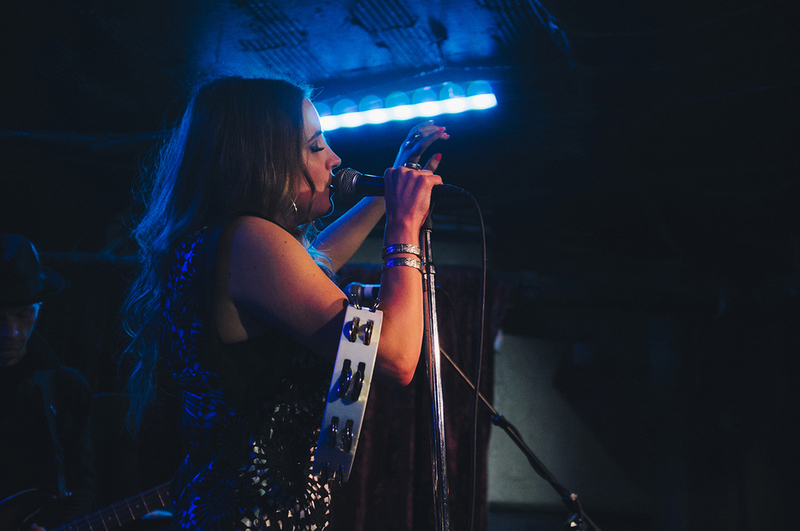 Check out the official Lynne Jackaman website for music and videos.